Long pole on the tail of a Cessna, what could it be? I live just near the finals for our local airport. Today while in the backyard I saw a Cessna fly overhead for landing, it was a tricycle gear and looked like a 150/152, but may have been a 172. There was a long pole that appeared to be coming out of the tail, although there is a small chance it could have been from the wing on the other side of the aircraft from me. It wasn't very wide in diameter (I couldn't tell even an estimate), was maybe around two-thirds of the length of the aircraft, was painted the same white as the aircraft and capped at the end by a black piece that appeared to be hemispherical. Does anybody know what this pole could be? What you describe does not match any banner tow rig I am familiar with, and I have towed banners. What it sounds like is a magnetometer, which might be on a survey aircraft. They can be on a boom (stinger) or sometimes towed. I have seen them on Cessna 182, 210 and 208 aircraft, as tail mounted booms. Magnetometers are typically used for geophysical survey work. Towed magnetometers may be more sensitive and might be useful for detecting submarines, mines, etc. The P-3 typically has a rear boom with a magnetometer or magnetic anomaly detector (MAD). Not the answer you're looking for? Browse other questions tagged cessna-172 cessna-152 cessna-150 or ask your own question.  What could cause uneven fuel levels in a Cessna 172? What is the best way to remove stuck screws from Cessna wing tank cover? What difficulties would would a person face, trying to use a Cessna as a car? What lights does the Cessna 172 light rheostat control? How is the Cessna 172S G1000 Electrical System powered? What is the history of this specific Cessna propeller (s/n F2430)? What is a Cessna 172's maximum altitude? What is the maximum crosswind limit for a C150/2 aircraft? 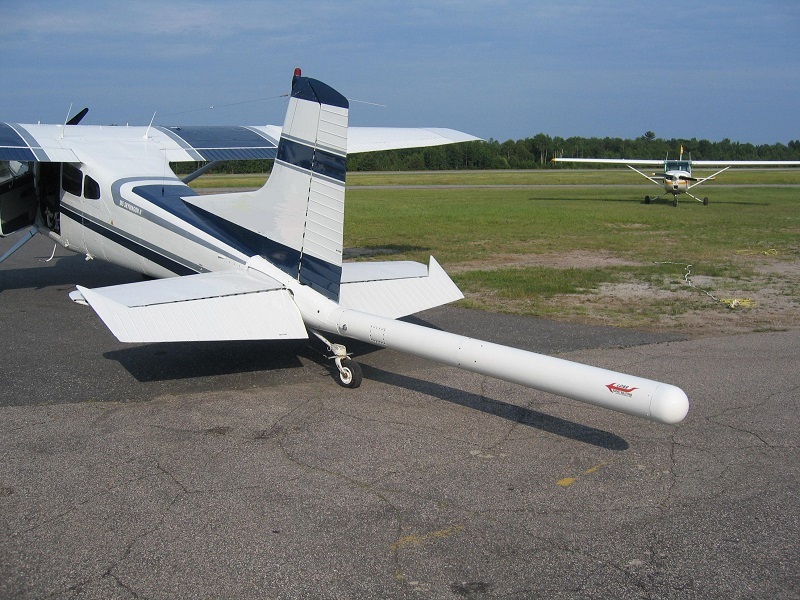 Which way (if at all) do the ailerons need to be deflected in a full-rudder sideslip in a Cessna 152 or 172? Does the Cessna 152 have a name?